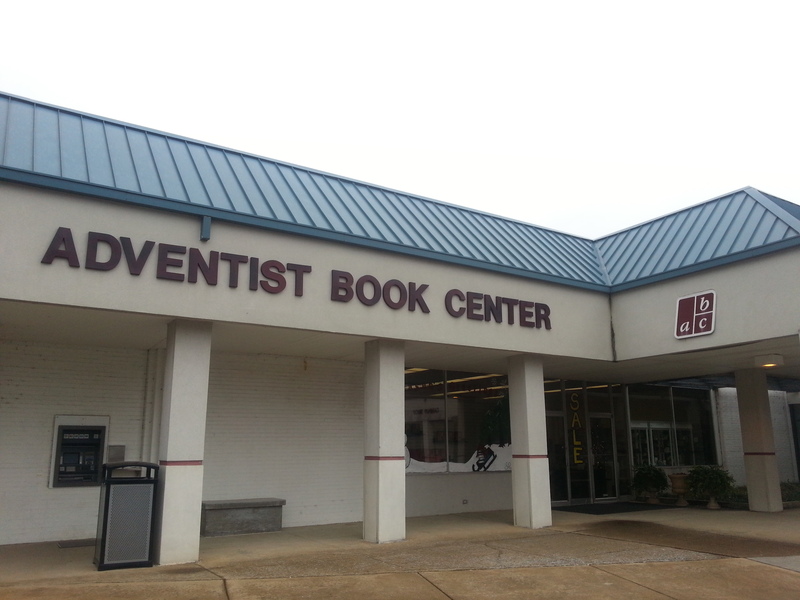 I sauntered into the Adventist Book Center in Collegedale December 21, 2015. In the festive spirit of Christmas I was offered some cookies and began to look around. 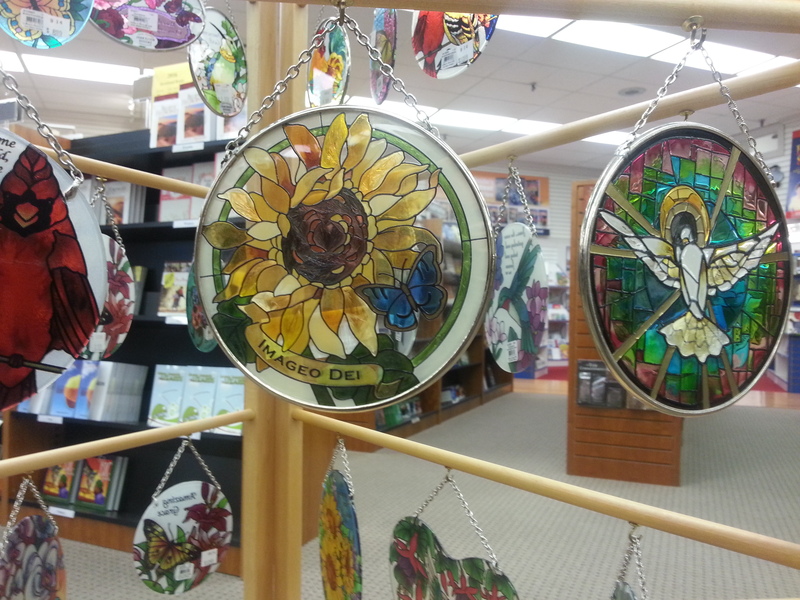 What's truly amazing about this place is that beyond merely providing a smattering of Christian books like your average hole-in-the-wall Christian bookstore -- this place is literally packed with tastefully laid out options not only for the bookish, but for lovers of art & music as well. 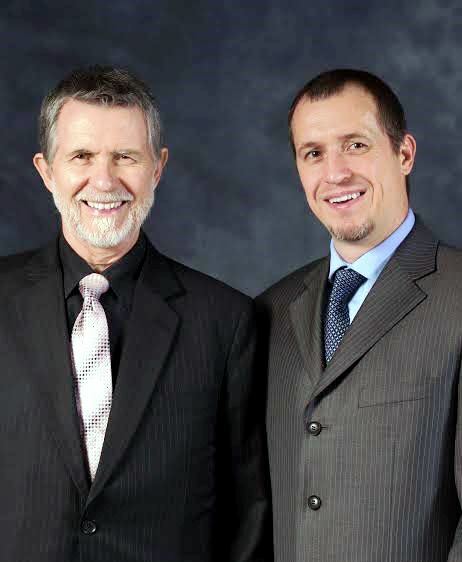 Note: The link above links to the nationwide website & stores locator. 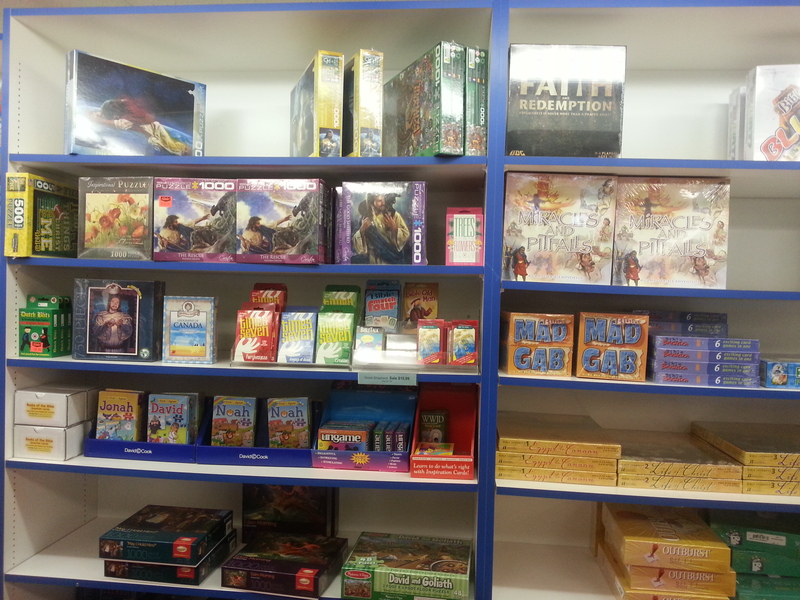 They are currently in the process of building their own individual website for this store location. 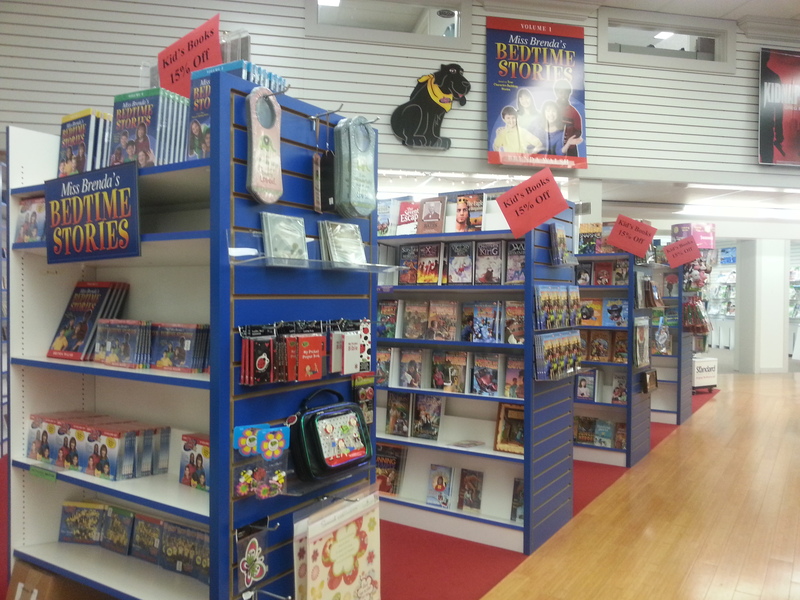 But books & materials may be ordered online as well as at the physical store locations. 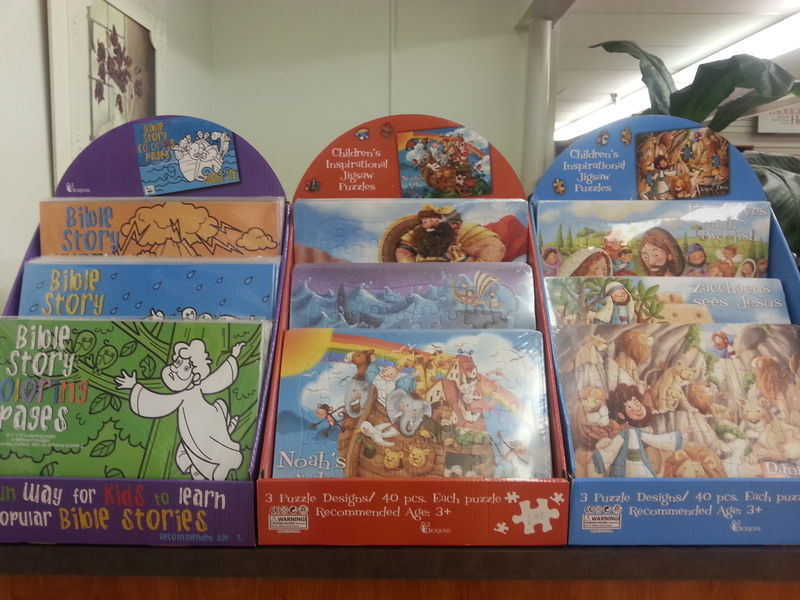 There is a section for kids which contains stories, coloring books, activity books, cd stories, & board games. 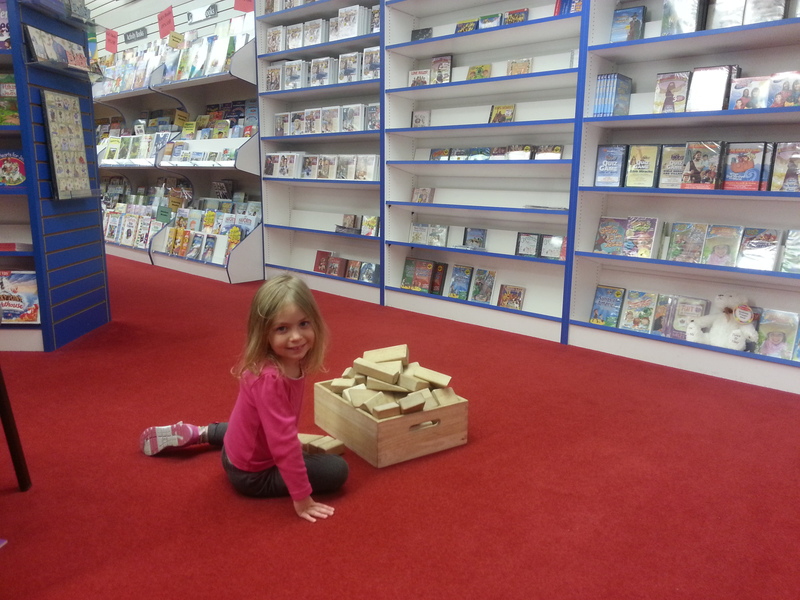 A store that thinks of everyone they even opened some of their blocks on the floor to entertain the little customers who come by. 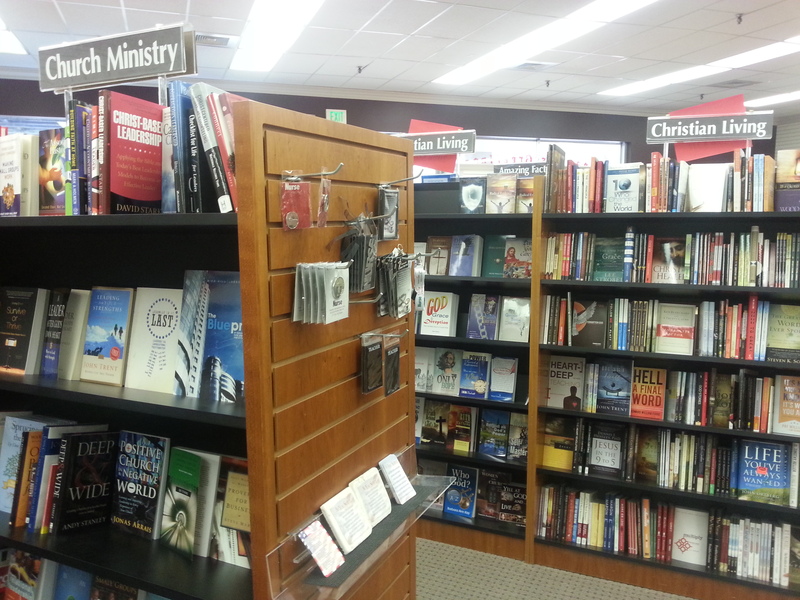 For adults there are Bibles, Christian books on beliefs & Bible prophecy, of course. 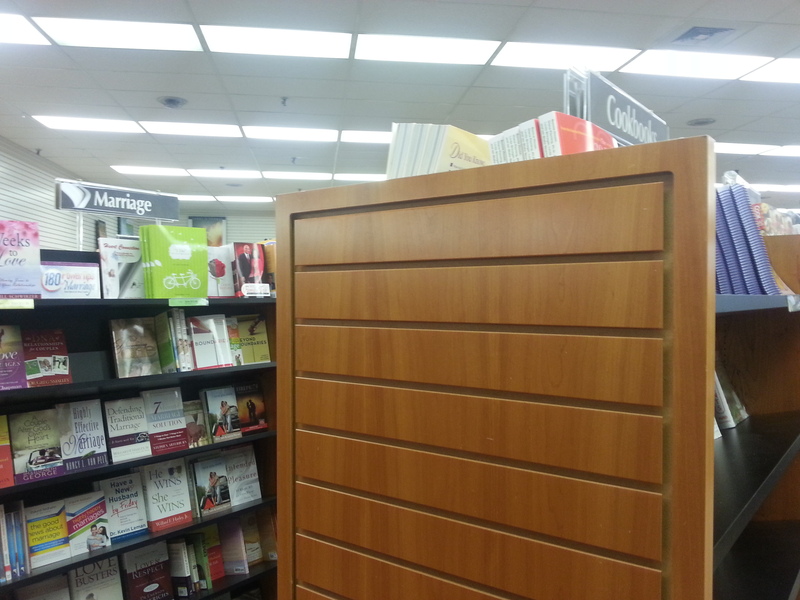 But there are also very practical books on cooking, advice for relationships, parenting, & stories. 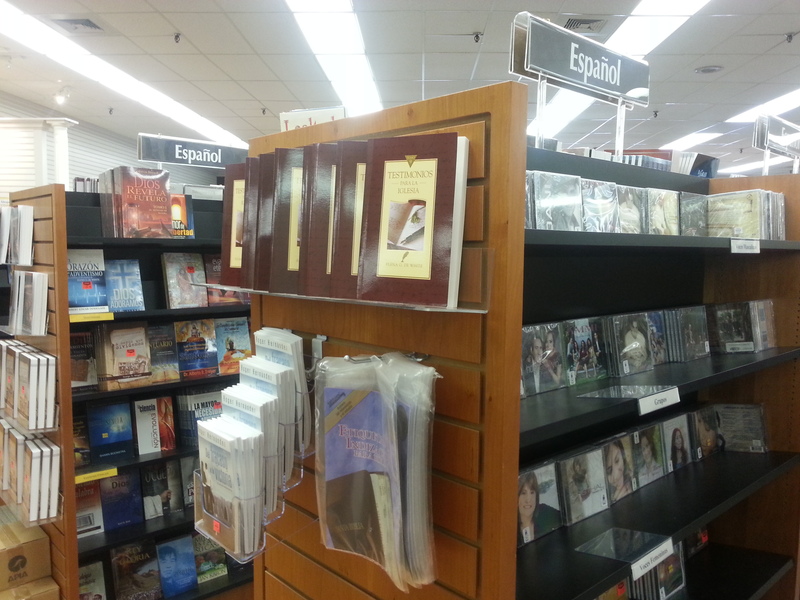 They have a multi-lingual section with material in Spanish. 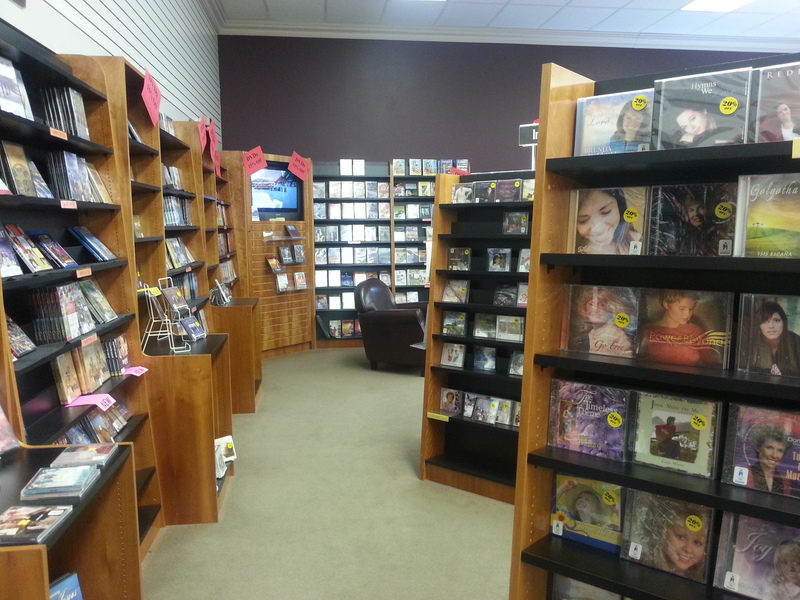 An extensive collection of music cd's & dvd's are also available off to the right from the entrance. Our family has especially enjoyed & learned a lot from many of the nature videos they offer. 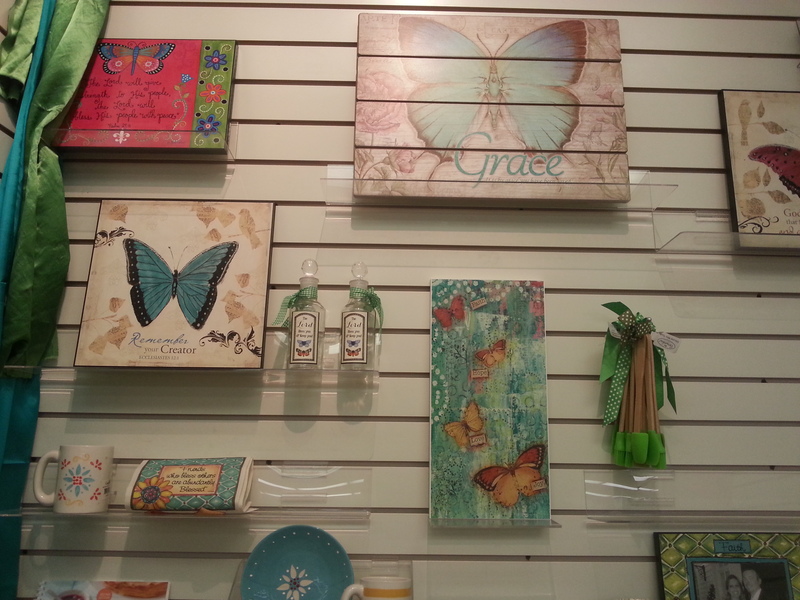 Another aspect of the store are the many kinds of cards they offer. 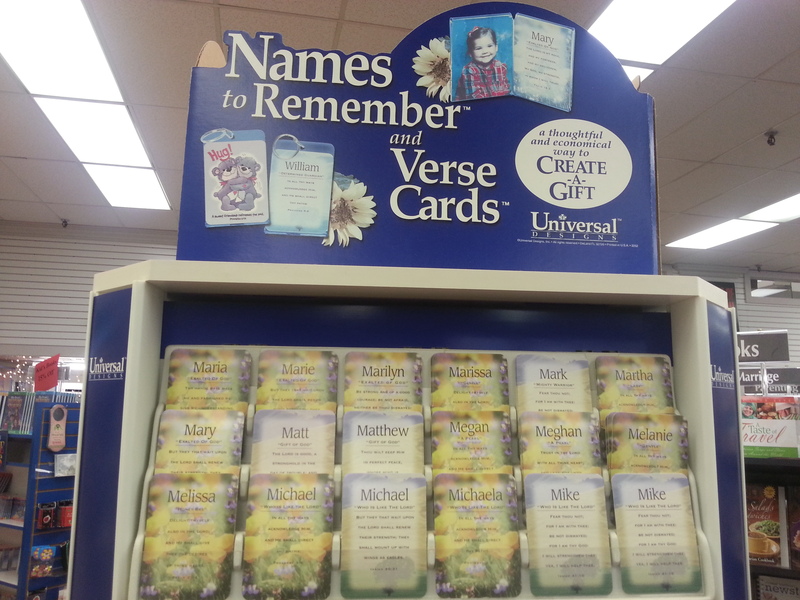 Little name cards with meanings attached, birthday cards, encouragement cards, etc...There are also a lot artistic types of pictures with Bible verses, stained glass art, etc...available. Come on over to the ABC in Collegedale! 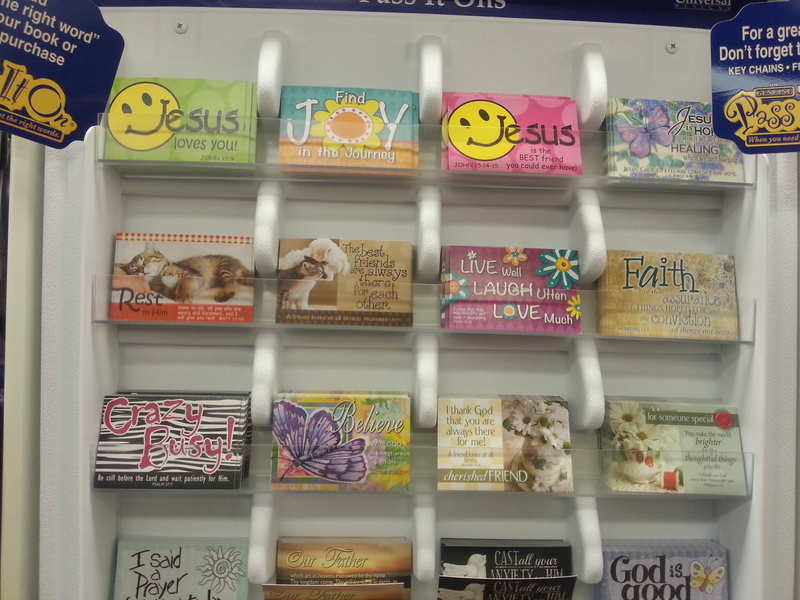 You'll find they've got something for everyone.